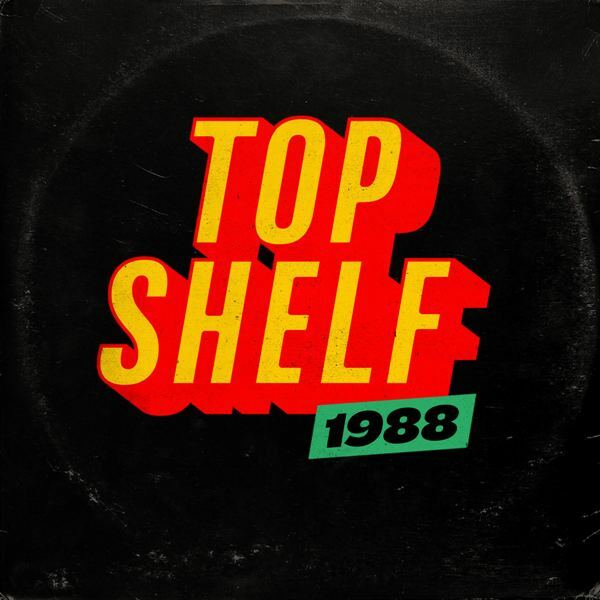 ‘TOP SHELF 1988’ IS NOW AVAILABLE!! A small studio/hang-out-spot existed on Manhattan's Lower East Side, where a pseudo artist-colony of Hip Hop began to take shape. Top Shelf1988 Studio was a sanctuary of sorts, a safe haven away from the prying eyes of label execs and their minions, rappers could take a chance with their lyrics and sound. This studio had the presence of forward thinking producers stretching the creative boundaries of Hip-Hop production in 1988. The free atmosphere and dope beats drew the best in the game, as well as the top up-and-comers to lay down classic tracks.